Sun Air Jets’ Camarillo hangar and world-class facility is just 25 short miles from Thousand Oaks, CA, the home of global corporations including Amgen, Dole Food Company, and Baxter. 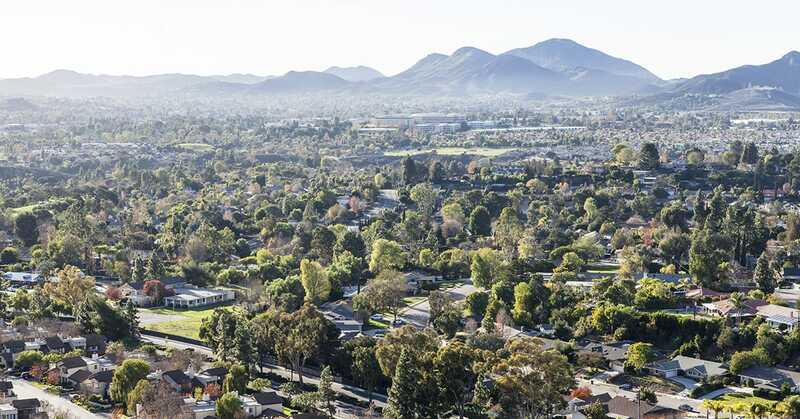 Getting to or from our airport facility could not be easier, and we are always happy to arrange end-to-end transportation to or from Thousand Oaks and points beyond. Sun Air Jets is synonymous with service. From the moment you embark on your flight to when you step off any of our aircraft, our mission is to ensure your flight is easy and comfortable. Each of the jets on our fleet are equipped to address all of your in-flight needs. You may choose from our wide range of jets from the Global 6000, our Gulfstream series, or our Challenger 601. You will never have to worry about the inconvenience of flight travel again, with the use of our spacious and entertainment-packed jets. In every private jet charter you’ll find an attentive staff, modern comforts, and of course, a wide range of entertainment options. Select aircraft feature iPads loaded with the content of your choice for your use throughout the flight. Whether you are flying our jet for business or personal use, you will be able to utilize our entertainment systems to and from your destination. Whether headed on a short trip or a long haul, it is important to have trust in your aircraft and its attendants. Our staff is both understanding and attentive, willing to help you with any of your in-flight needs. Along with our trustworthy staff, our aircraft itself is at the pinnacle of safety. Sun Air Jets, out of thousands of competitors, has been one of the few to excel in all four of the major safety audit standards in the air charter industry. Book your private jet charter today to get wherever you might need to go.